A quick note here to call attention to a recent publication by Le Visage Vert: a new single-author critical volume on Arthur Machen. It is by Sophie Mantrant, an associate professor and lecturer at the University of Strasbourg. 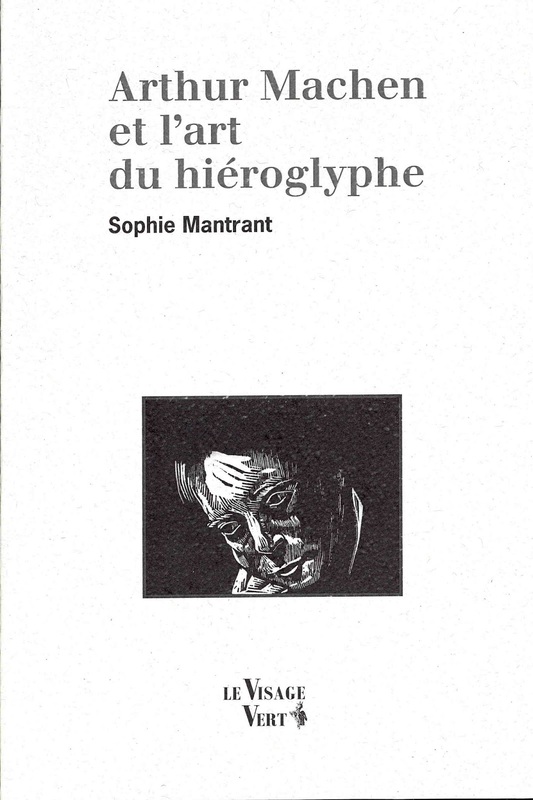 It is called Arthur Machen et l'art due hiéroglyphe. It has a lengthy introduction, followed by five sections of five chapters each (and each section also contains a short conclusion). The volume closes with a more general concluding chapter, an extensive bibliography, and an index. The main thrust of the book's argument is that Machen's texts evoke a re-enchantment with the world in disenchanted times, and that Machen accomplishes this through the art of the hieroglyph, which give the mysteries of the universe in a symbolic language. A fine produced volume, as usual. Order via this link (scroll down). This looks fascinating! I hope that one day it may be translated into English.